CDr 3track (48min) in DVD case is limited to 100 copies. Info: The creative cyberpunk artist from Japan, Kenji Siratori, offers a brand-new solo album recorded in 2008. 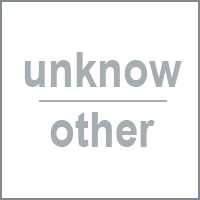 3 tracks of metallic Ghost Ambient with sparkling coldness & empty feeling, that represent ambiguously manipulated chaos for internal void. Death tape version from Germany, the 1st full length album in 2010. Put to expand rhythm a mix of two beats to middle Blast ~ by drum Raw without a trigger, Tatamikake riff heavy and Zunzun riffs and strumming evil, cleave to plenty of atmosphere Shii epidemic across the guitar solo a lot of trouble in everywhere , Old School Death Metal straight as you might imagine from the band name was taken from the Song of Shiki and Grave. Status: Only 3. copies available! 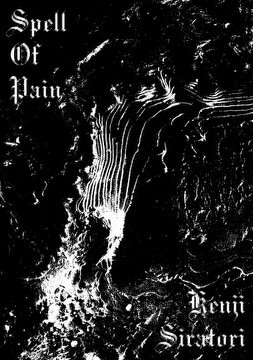 Customer evaluation for "Kenji Siratori - Spell of Pain CD (Lim100)"